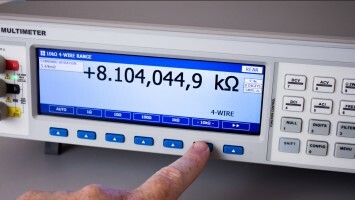 Transmille was founded in 1997 as a commercial calibration service, and soon after began to develop and manufacture a range of electrical calibration products and software solutions. Following this small beginning, Transmille has worked year on year to provide unique Electrical Calibration equipment and software to benefit calibration laboratories and manufacturers across the globe. Transmille has continued to innovate and develop new products for the Metrology community, from the world's first products such as the 2100 Automated Electrical Test Equipment Calibrator, through to the worlds lowest cost Model 1000 Series Multi Product Portable Calibrator designed in a Transit case suitable for harsh environments. Transmille will continue to innovate shipping Calibrators and Standards equipment to customers ranging from National Standards Laboratories, manufacturers through to small calibration test houses. Clarke-Hess was founded in 1969 by Dr. Kenneth K. Clarke and Dr. Donald T. Hess, specializing in dc/low frequency applications. 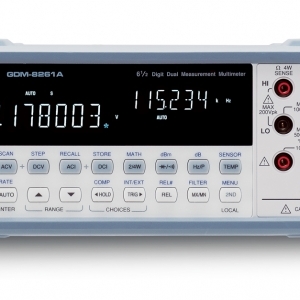 Clarke-Hess have recently announced the NEW Model 5600 Precision Phase Standard, replacing the legacy Model 5500-2 . Clarke-Hess offer a broad range of Phase Instrumentation including Phase Standards, Phase Angle Voltmeters, Phase Meters, Phase Meter Current Shunts, Wideband Power Analyser and Phase Verification Bridges. Maury Microwave have developed solutions that are designed around there time-tested and proven uW, RF and mmW products for the Characterisation of Semiconductors and Components including Software Suites, Impedance Tuners and accessories. 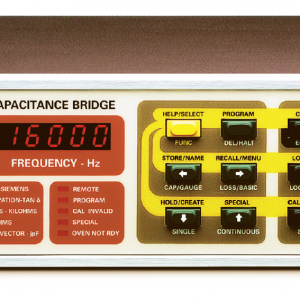 Maury Microwave retain a reputation for providing High Precision VNA Calibration Kits, Adapters and Components.